Since Valentine’s Day is approaching, we know that y’all must be busy in thinking what to get for your loved ones. Be it your significant other, your best friend, your wife or that special person you want to ask out, you must be wanting to purchase unique but beautiful presents for them. 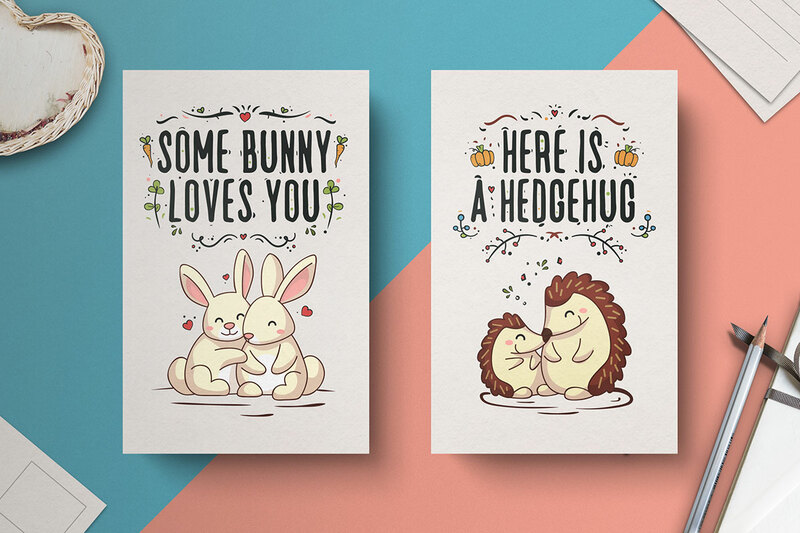 And with presents, you might want to get a card too to express yourself in a proper way. 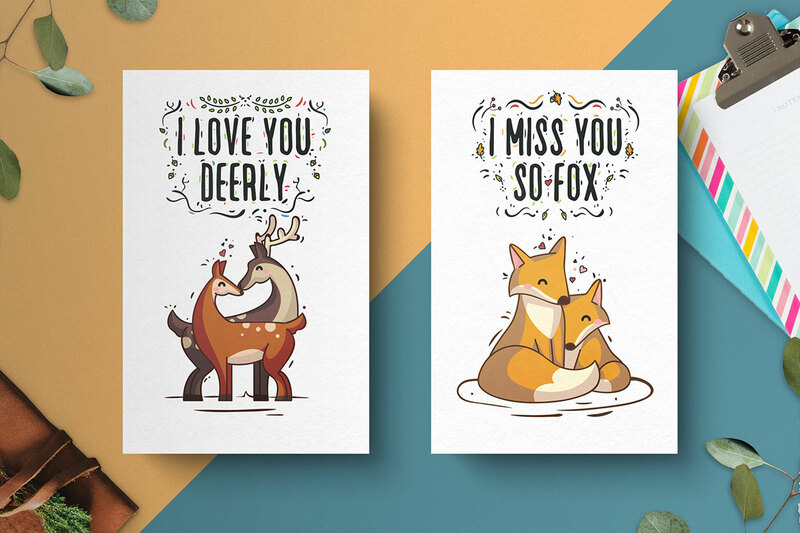 In today’s blog, we decided to share some free hand drawn cards with you. 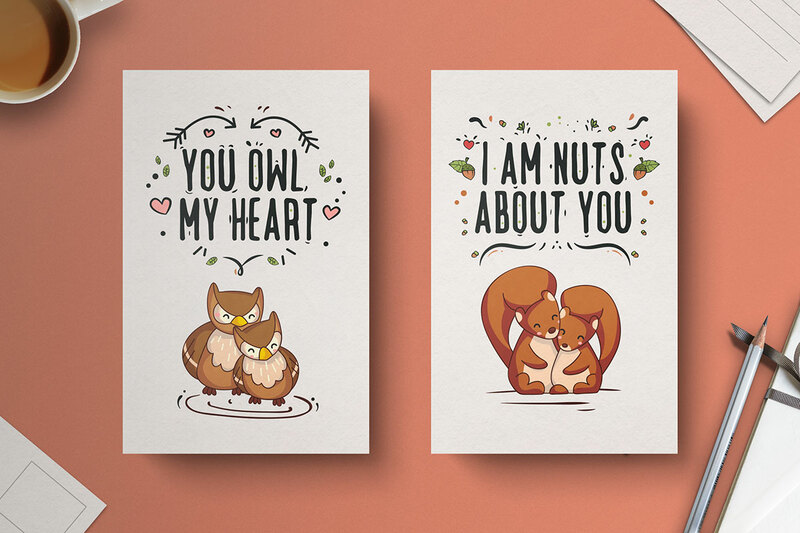 Get them for your beloved this Valentine’s Day and make the day even more special. 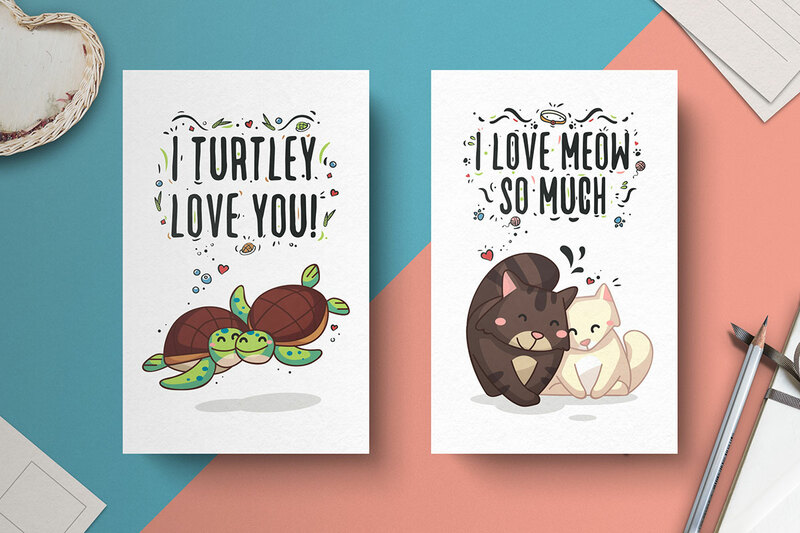 In addition to being unique, the great thing about these card designs is that all of them are hand drawn. 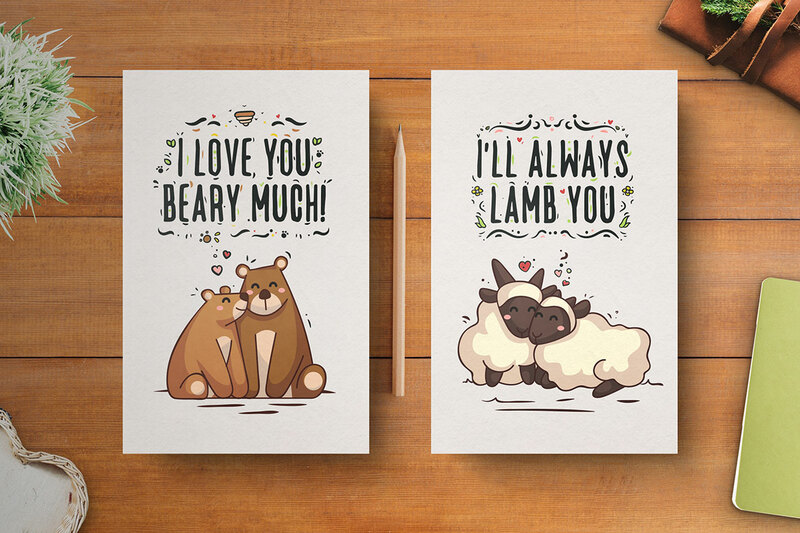 As the Valentine’s Day is approaching, we wanted our followers to go for cards that are not like the regular ones. And in order to make that happen, we decided to share free hand drawn designs with you. 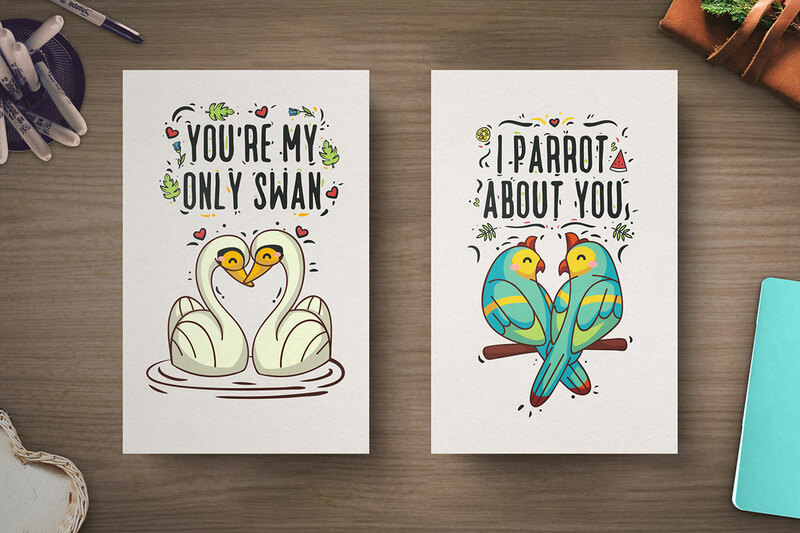 With these artistic designs, you are going to win the heart of your lover / significant other / spouse. It is our little secret which is being shared with all of you in today’s blog that all these designs can also be used for creating gift wrapping papers, scrapbooks, notebooks, Valentine’s Day cards and invitations, photo albums & backgrounds, banners, wallpapers and even posters. Isn’t that amazing that one design can be used for various purposes? We are sure that it is. So, make sure that you incorporate these designs in the creation of as many projects as you can! Also, know that hand drawn cards are created with a lot of enthusiasm and interest. Effort and time is invested in creating designs which are uncommon with an intention to make people special about the exclusive designs. 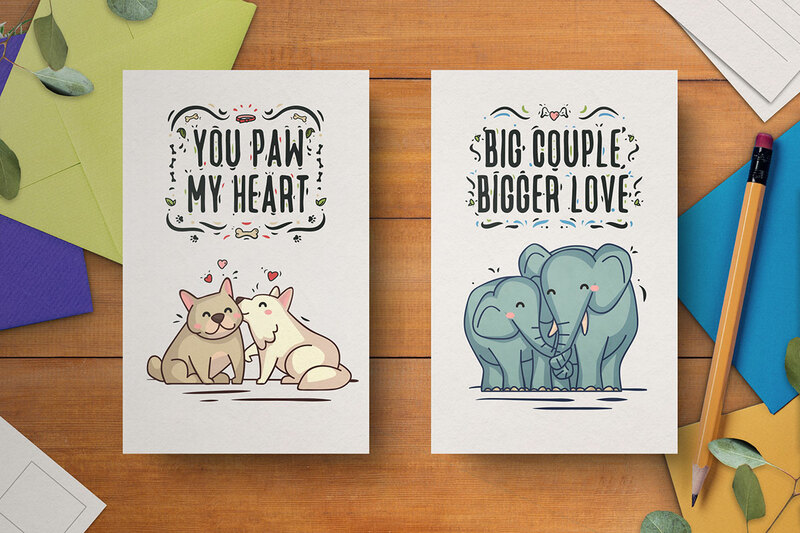 And we have made sure that all our hand drawn Valentine’s Day card designs are exclusive and extraordinarily alluring. So, what are you waiting for? 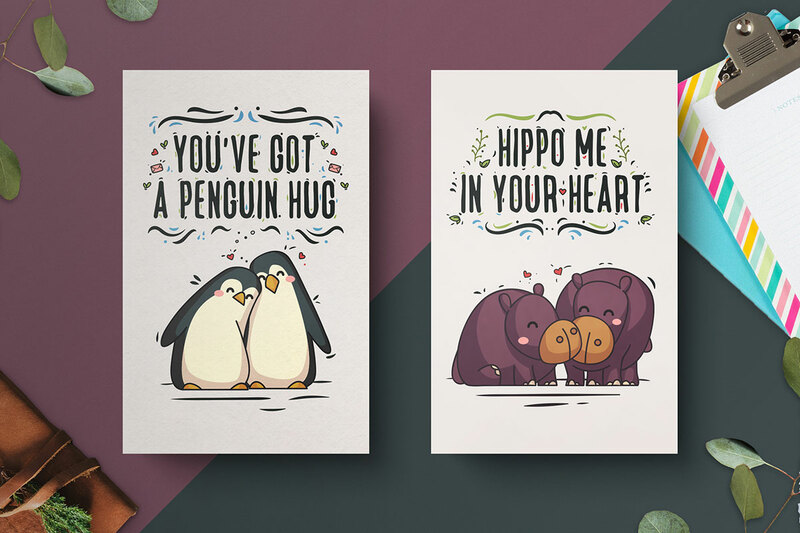 Get your hands on these charming card designs right now and make your loved ones feel a little more special this Valentine’s Day!